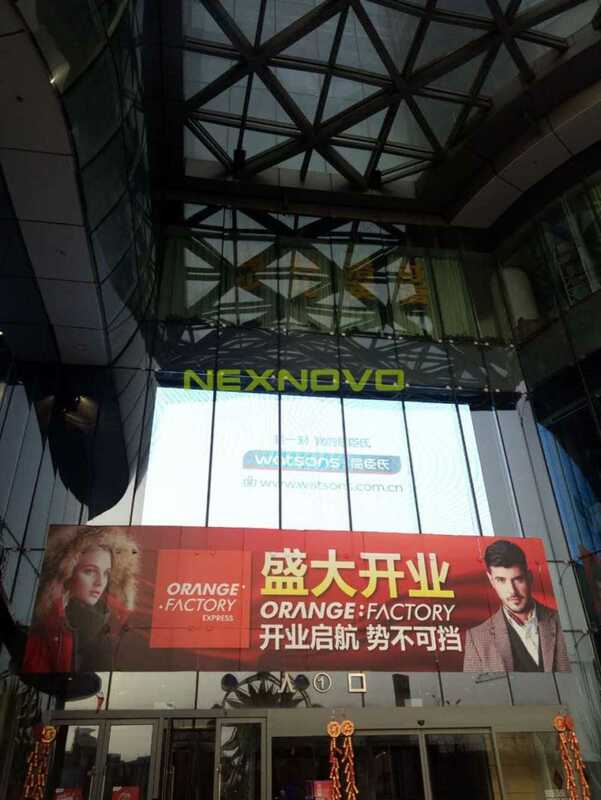 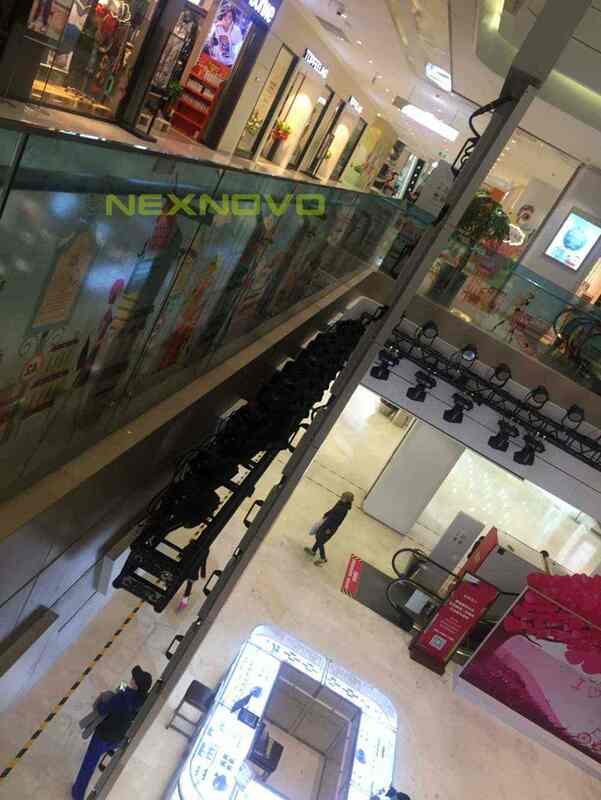 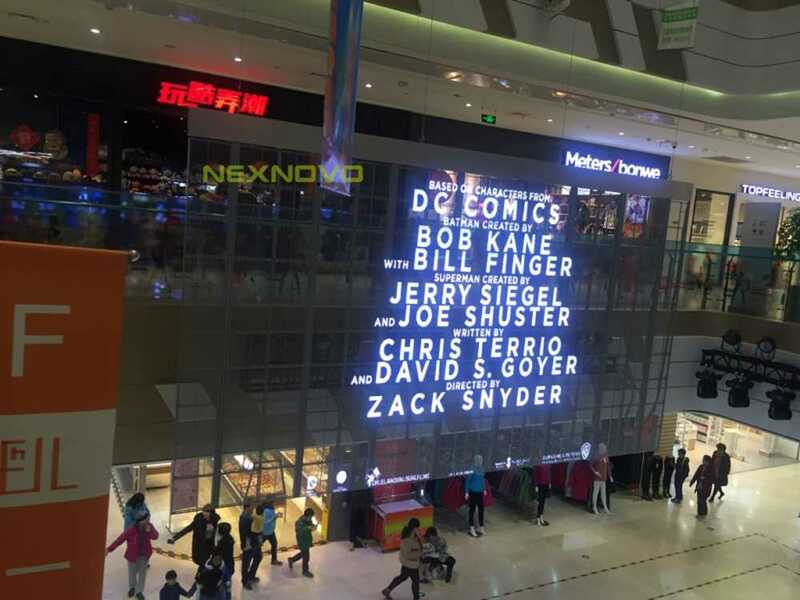 In 2016, NEXNOVO specially designed two transparent LED display with the exact dimensions of 7680*4400mm and 7680*4000mm, using their XR10 product for Hongkun Plaza, which installed at the atrium and entrance of the shopping center. 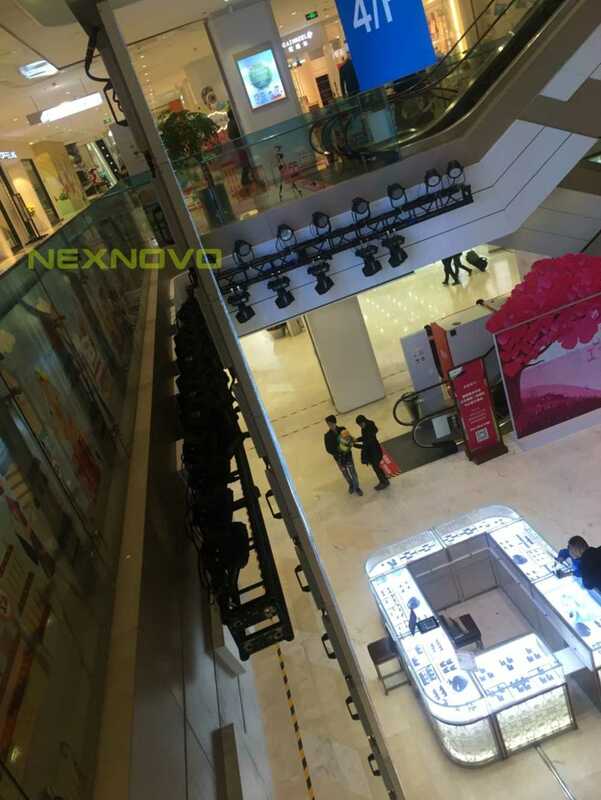 The shocked showing effect of the advertising video not only improved brand image of the shopping mall, but also created a strong atmosphere of science and technology. 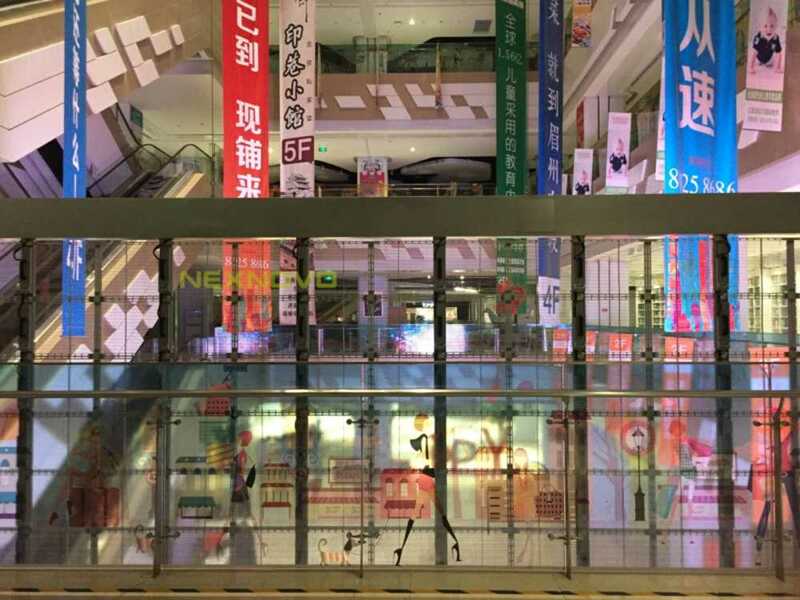 The perfect sense of space and cosiness provided a enjoyable visual feast during your shopping.